How to bridge the financial gap in the WASH sector by helping water utilities become creditworthy? Annually, it has been estimated that approximately 114 billion USD must be spent in the WASH sector if the dedicated water goal, the Sustainable Development Goal 6 (SDG 6) is to be achieved by 2030[i]. However, current annual investment, ≈25 billion USD, is very far from this number. Some reasons for this financial gap include the high global standards expressed in the SDGs 6.1 and 6.2: universal and equitable access to safe and affordable drinking water for all, and adequate and equitable sanitation and hygiene for all and ending open defecation. The gap is also expanded by the capability of the sector to acquire (and pay back) loans[ii], among others. Even if higher, mobilisation of funds for investment occurs, the risk associated to the non-repayment of loans in the water sector is still high. What can reduce the risk for the financial institutions so that utilities gain access to such funds? The financial gap can be put simply as “funding required that is not available”. The image below illustrates a common case for a water utility. On the left side there are the costs for investment and for Operation and Maintenance (O&M). 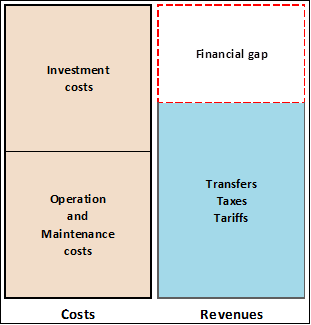 On the right side, the column shows the revenues from the 3Ts: Tariffs, Taxes and Transfers. The financial gap is the portion of missing funds that are still needed after covering the costs for O&M and a little part of investments. Utilities in low and middle/high income countries face different financial realities. Usually, for utilities in developed countries the gap might not be significantly big. Moreover, they face fewer constraints when trying to access finance support. The difference with developing countries is significant – the financial gap is critically bigger. Here, the utilities face low service coverage rates with simultaneous demand for higher investment for the much needed expansion of services to reach people who did not receive water services before. At the same time, revenues from tariffs, taxes and transfers are low compared to the needed revenues for investment in needed expansion of the water and sanitation networks. The lack of access to adequate water and sanitation services hinders socioeconomic development which converts this in a vicious cycle and an unsustainable scenario. As a result, there are budgetary constraints for subsidies, and water utilities reach out for external financial sources to tackle this problem. Nevertheless, due to their low credit ratings and high risk profiles, such external resources are denied. 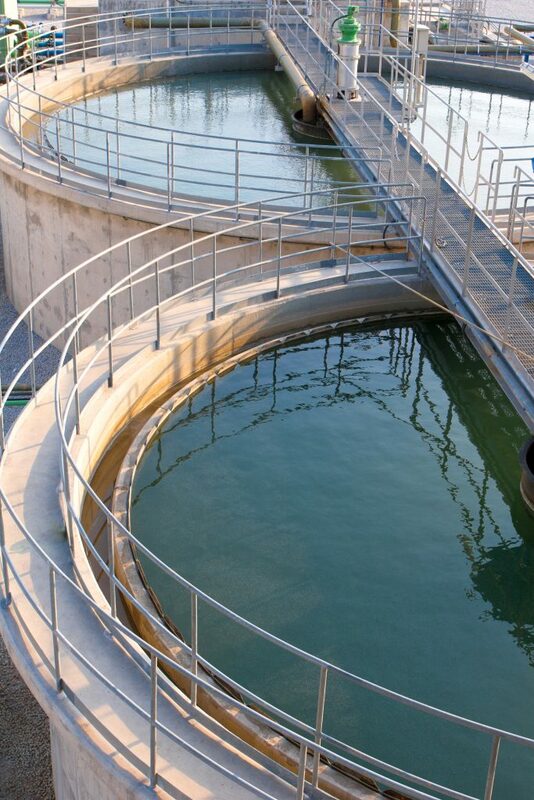 How does performance assessment help water utilities become creditworthy? There is a widely used saying that goes “You can’t manage what you don’t measure”. In the water and sanitation sector, adequate data management, unfortunately, is one of the most common missing practices in water utilities worldwide. As a consequence, control of performance indicators and improvement plans are non-existent. But the problem extends beyond the jurisdictions of water utilities. On a national and regional level, data availability regarding the coverage of water and sanitation is sometimes unreliable or missing. For instance, the Joint Monitoring Programme (JMP) report for Progress in drinking water, sanitation and hygiene in 2017 only includes estimates for regions where there was data available for at least 50% of the population. Regions such as Eastern Asia, South-eastern Asia, West Asia and Northern Africa have no sufficient information to produce estimates. Therefore, how do we aim to reach universal access to water and sanitation if we do not have baseline information? Only through adequate collection of data and continuous monitoring, in all the contexts mentioned above, we can shed light on the paths towards achieving the SDGs and make water utilities and their services efficient. In this sense, AquaRating, guides water companies through a simple, thorough assessment. As result, it enables the utilities to collect sufficient, reliable information for better operation and management planning. The International Water Association (IWA) and the Inter-American Development Bank (IDB) have developed this performance assessment tool for water and wastewater utilities. By diagnosing the current performance of a utility compared against international best practices and key performance indicators, it helps to draw a clear path towards the improvement of service delivery. The utility can identify and put in place efficient practices, and as a result, it is able to reduce costs associated with O&M. This is the beginning of significantly bridging the financial gap. Furthermore, the transparency and control at the end of the AquaRating process allows external stakeholders such as financial institutions to have access to detailed information and rate the utilities as reliable creditors. Put it more simply, AquaRating triggers an enabling environment in water utilities composed of 1) adequate data collection and management, 2) a thorough diagnosis that allows planning for improvement and 3) a transparent and controllable information that changes the risk profile of water utilities and makes them creditworthy. Mali is a country where water and sanitation coverage is significantly differentiated between the rural and the urban contexts, as shown in the table below. With a high rural population (58 %)[i], it anticipates a rapid growth in urban areas in the future that translates into efficient planning and services delivery. Before 2005, one single institution was in charge of water and electricity. However, due to inefficient management of the resources, the government reformed the sector which resulted in the creation of two water entities – one of them called Société Malienne de Gestion de l’Eau Potable SA (SOMAGEP) and the other one Société Malienne de Patrimoine de l’eau potable (SOMAPEP s.a.-SA). The former is in charge of the operation of water services, the latter manages the assets of the water management[i]. The continuous improvement in the water sector since its reformation led SOMAGEP to implement AquaRating in 2018. 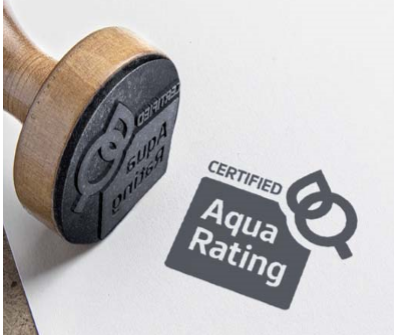 With the collaboration of World Waternet and the Dutch Development Bank (FMO), the International Water Association supported SOMAGEP with the AquaRating assessment tool from May until November 2018. The different phases included a staff training phase on the standards and the online AquaRating platform. The next phase included data collection and uploading supporting documents to the platform. This is a critical step as it evaluates the reliability of the data uploaded based on the evidences the utility has to prove their performance indicators and practices. After this, consultants from the IWA and World Waternet performed a data validation, ensuring the consistency of the uploaded data. Finally, in an appraisal workshop, the utility, the consultants and the organising organisations shared the lessons learned out of the whole process and provided recommendations for the water utility. As the outcome of this particular project, the World Waternet and FMO will use the results from the assessment to create an improvement plan for SOMAGEP. After finalising the performance diagnostic, the Managing Director of SOMAGEP said that in “the self-assessment we confirmed the importance of having a data collection system in every process, and documenting our practices for more reliability and accuracy…”. The staff mentioned that the knowledge gained from the assessment created a new vision for a sustainable delivery of service. They stated they became aware of the needed improvement with the AquaRating standard. Being now a transparent utility with a clear path for improvement, SOMAGEP has become a role model for water utilities in the region. Its commitment to the process has given them more prestige and credibility to the company, and the transparent and comprehensive diagnostic has made the utility more reliable. 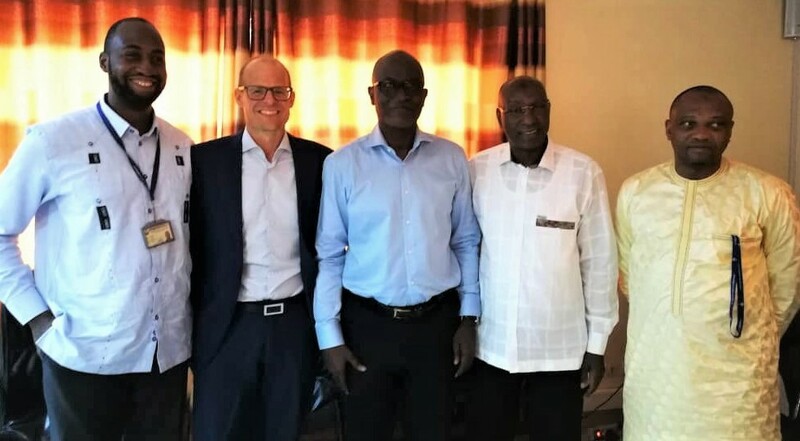 For this reason, it is now in a new process of developing an improvement plan to become a more efficient service provider in collaboration with World Waternet and the support from FMO. A first big step towards a more efficient water management in Bamako is in place to expand the access to water in city. For sure, this has a ripple effect on utilities in the region and encourages them to follow a similar experience. Please, find out more about the IWA’s work on AquaRating, read the latest article on AquaRating at the IRC WASH Symposium in March 2019, and join the international AquaRating community of pratice. [ii] UN Water and WHO: Financing Universal Water, Sanitation and Hygiene under the Sustainable Development Goals – GLAAS 2017 Report.